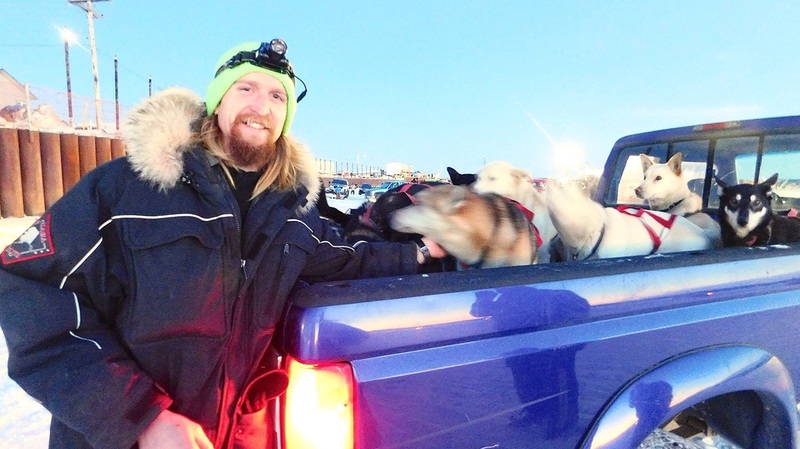 John Vanderwal is 33 and has run dogs for 5 years. Completed kuskokwim 300 this year for the first time, ran the mail trail 200 a couple of times, GB 150, Aurora 50/50 and some smaller sprint races. I try and work with dogs year round doing tours in the summer and hopefully some racing in the winter. I also enjoy hiking, cycling, reading, and staying busy.